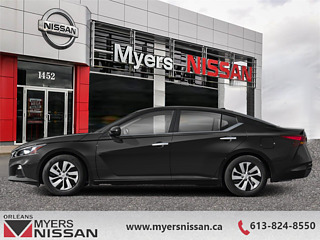 As beautiful as ever but now more efficient, powerful, and fun, the all new 2019 Nissan Altima is ready for whatever you throw at it. This hakone wht prl sedan has an automatic transmission and is powered by a 182HP 2.5L 4 Cylinder Engine. 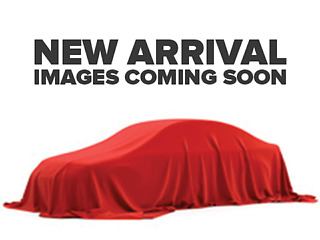 Buy this vehicle now for the lowest bi-weekly payment of $227.52 with $0 down for 84 months @ 5.99% APR O.A.C. ( Plus applicable taxes - and licensing fees ). Incentives expire 2019-04-30. See dealer for details.